Special hours: Home care and senior and adult living facilities visits. 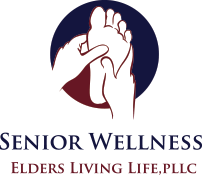 Senior Wellness is dedicated to helping seniors with convenient and affordable foot care. Medical conditions and physical limitations that develop slowly as we age may prevent people from being able to monitor their foot health and perform simple foot care tasks. Our nurses aren’t retired and do foot care on the side…we are dedicated to providing you with devoted nurses specifically trained in foot and wound care and assessment. Foot pain and disorders are common among the elderly. If not properly cared for foot problems can lead to more serious issues and can make simple daily functions unbearable. Aside from the pain, it can affect one’s ability to walk, increasing the chances of falling and keeping one from getting proper exercise to stay fit. At Senior Wellness, our staff of qualified nurses provide many services to our seniors. We offer our services at senior and adult living facilities and offer home care, making it more convenient for our clients. We assess current footwear to ensure it is the right fit, treat callouses and corns, trim and file toenails, moisturize and massage feet, provide education on foot care tailored to the client, and assess possible neurologic, circulatory, integument (skin), and skeletal issues. We also can provide a referrals if it is determined a medical providers care is needed. Initial needs assessment is FREE to determine if you need our services and like our nurses. Please allow for about an hour on the first visit so we can visit and start your chart. After that, it should only take about 20-30 minutes every other month. First treatment is $50.00 to allow time for setting up your account and chart. 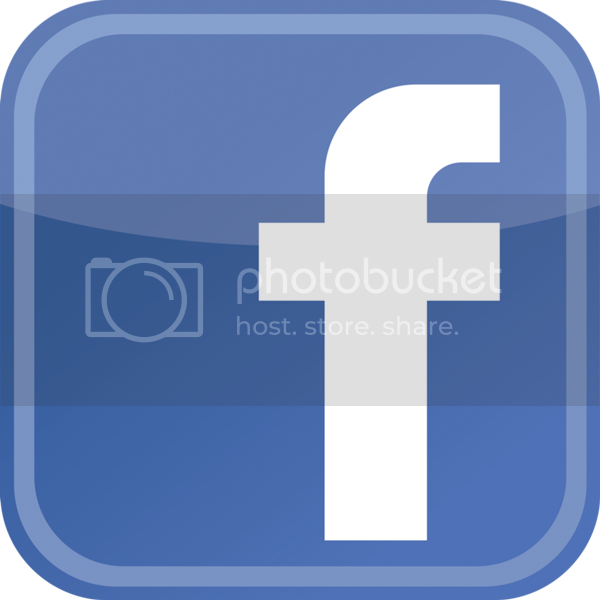 Bimonthly (60 days) visits are $40.00 (that’s just $20.00 a month). Costs include all supplies unless you purchase specific items and due at time of service. Routine foot care is generally not covered by insurance (medicaid and medicare are not accepted). Know someone who needs the service?